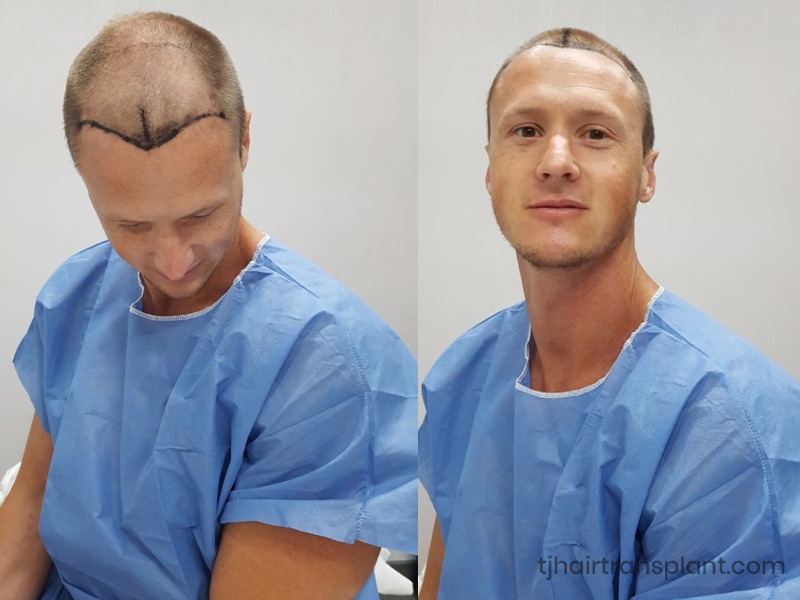 TJ Hair Clinic’s FUE transplant in Mexico is a minimally invasive hair transplant technique that requires just one hour for full recovery. You walk in and walk out with more hair. 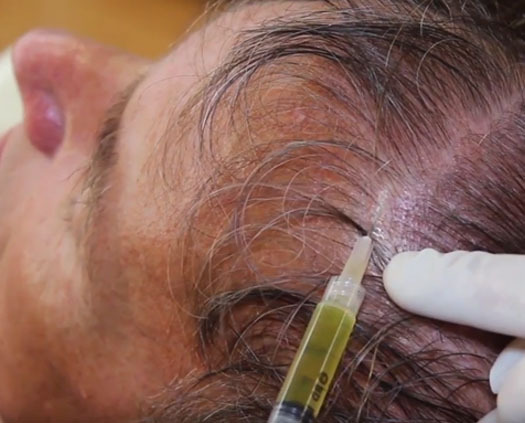 The newest hair transplant technique at the lowest prices in Mexico and from around the world. 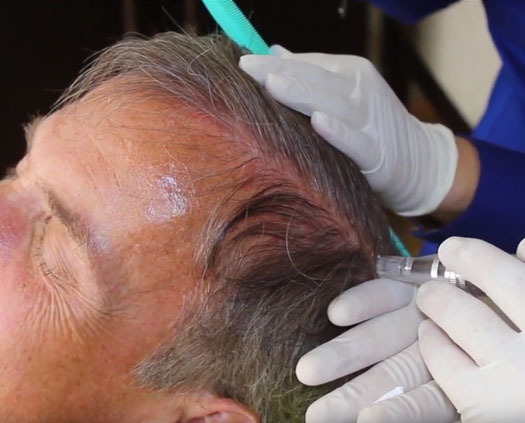 TJ Hair Clinic wants their patients to receive the best hair transplant and help them get the results they are asking for. 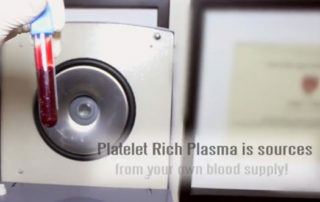 We offer them a complete evaluation process, for them to have the best option for their situation and necessities. 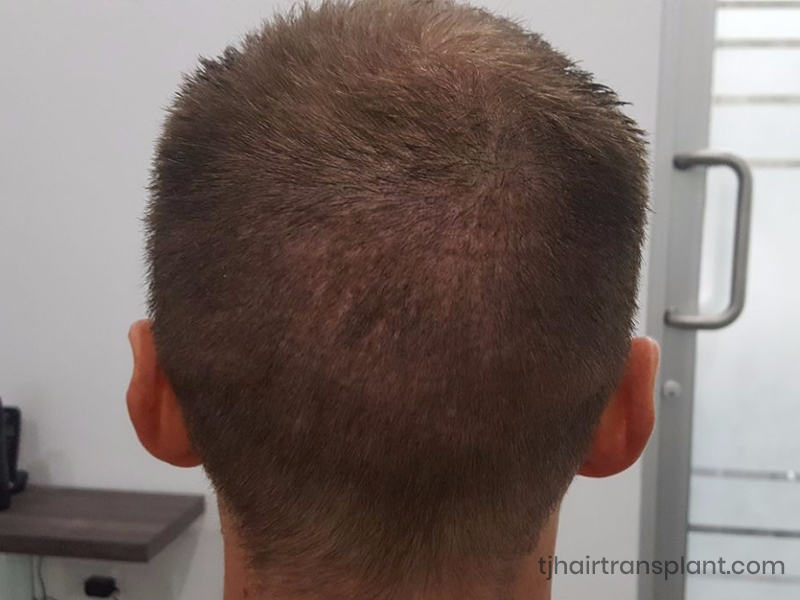 We want you to feel happy with the results you get after your hair transplant with us. At TJ Hair Clinic we want our patients to feel as comfortable as possible, they are family to us. 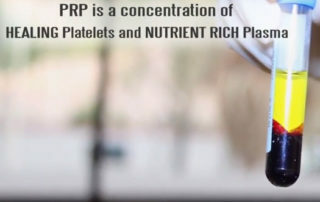 That is why we offer them free phone consults and walk-in consults at the clinic. 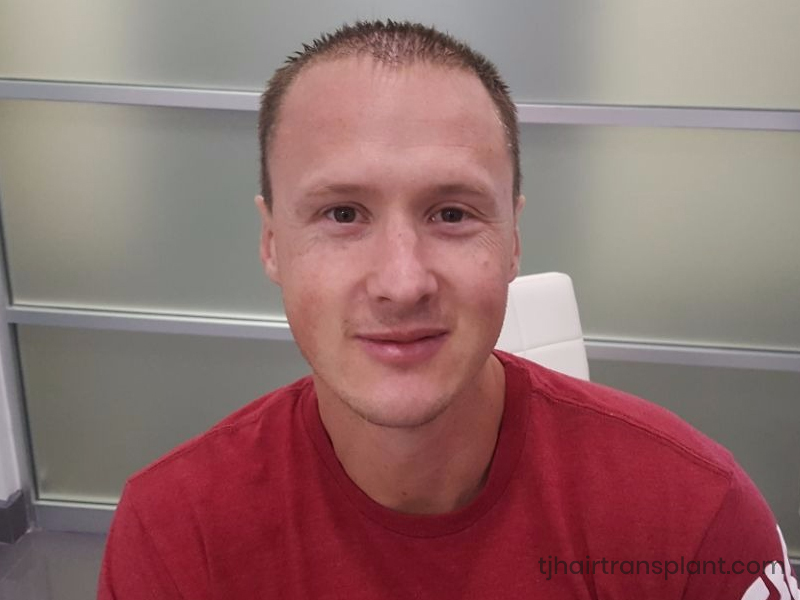 Luis Zurita contacted us by phone, ask for a one on one consult with our doctor to clear of all his questions at the clinic and decided to have his hair transplant with us. 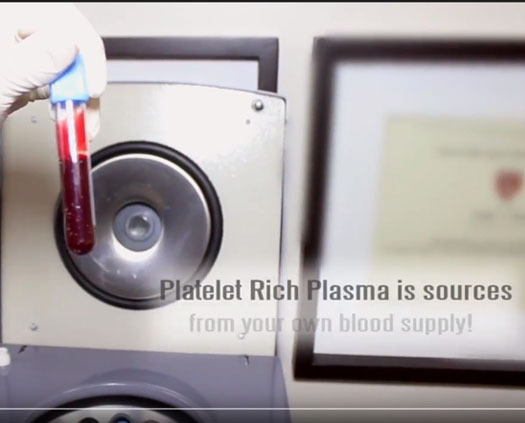 Our FUE treatment works on different areas of the body. 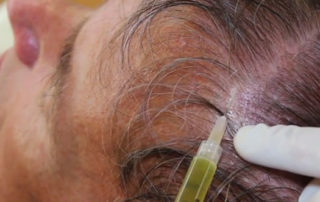 It is really common for men to ask for a hair transplant for their beard. 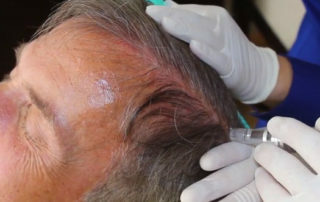 The procedure has the same stages and same duration (6 hours) as our normal hair transplant, our doctors extract the hair follicles from the head or chest area (it depends if the patient is balding in the head), harvest them and then implant the follicles in the beard area. The best hair treatment with minimum discomfort and the fastest recovery, feel and look great in no time! Jorge Martinez from Albuquerque, California started to realize his hair line was getting bigger. 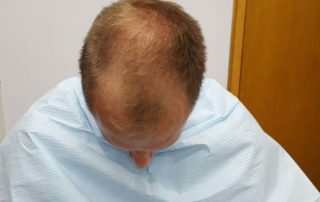 He decided to search for the FUE treatment online on a clinic that offer a very specialized treatment at an affordable price, he then found TJ Hair Clinic. 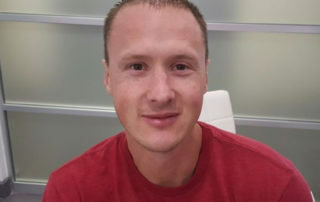 Jorge explained he was feeling nervous coming to another country for a medical procedure, he had high expectations because the website was very professional. But once he got in touch with our staff, he felt right at home. 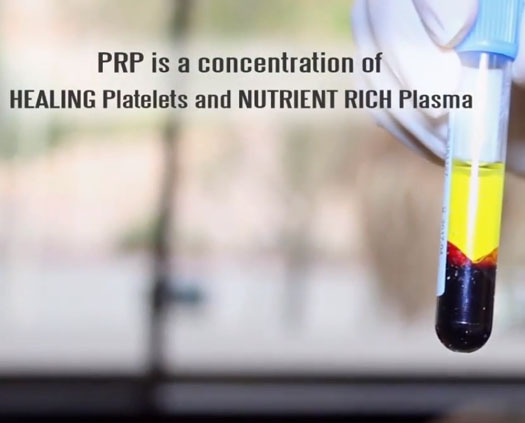 Our staff picked him up in San Diego and took him directly to our clinic, where our doctors explained everything so he knew exactly what was happening. 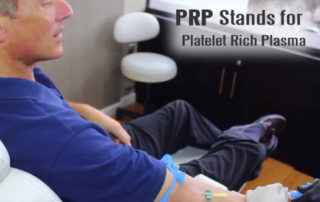 He had a successful procedure with minimal pain and by the end of it, he said he make new friends because everybody made him feel comfortable in every step of this treatment. 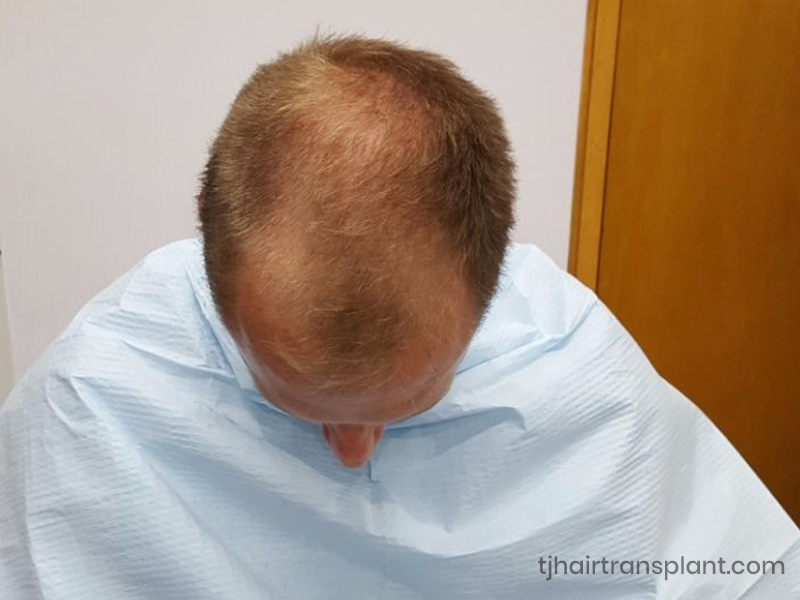 TJ Hair Clinic offers top quality hair transplants and treatments to patients from the United States and Mexico, giving them the best personal attention and service they could ask for, at more affordable price. David made the choice to call us and now he is on the road to recover the hair he starting losing at a young age. 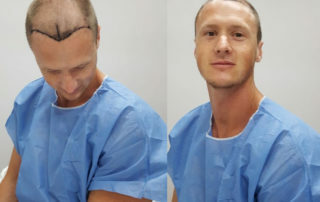 Judah Jarret had been researching more than a year for a good hair transplant and an affordable price, since he had a limited budget and a clinic that was close to home. 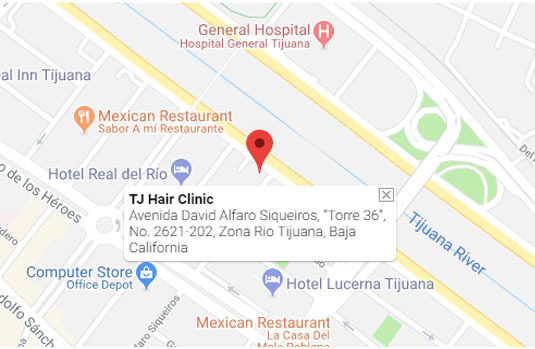 When he found TJ Hair Clinic, he did a little more research on the clinic and the city to make sure he was making the right decision. 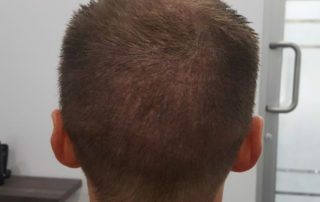 He made his appointment for a FUE treatment and left extremely happy with the results. 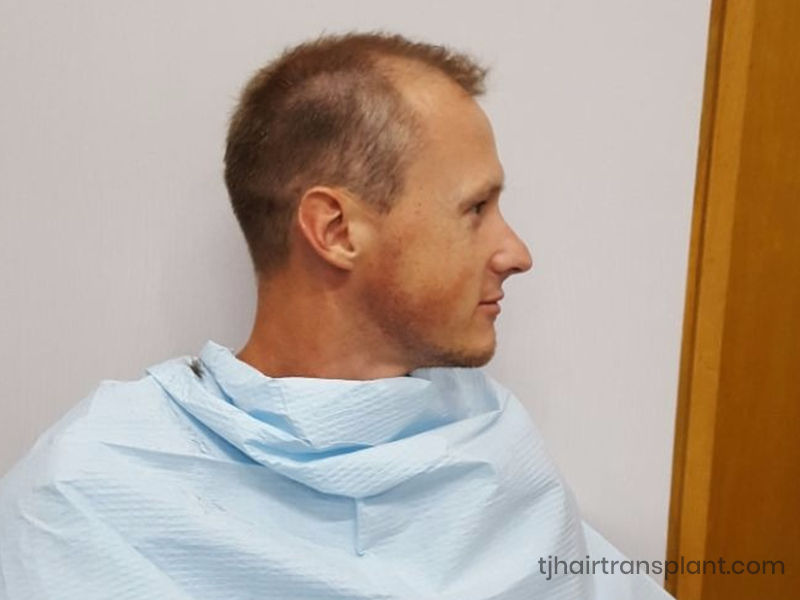 He truly recommends to other people looking for a hair transplant, to come to TJ Clinic. 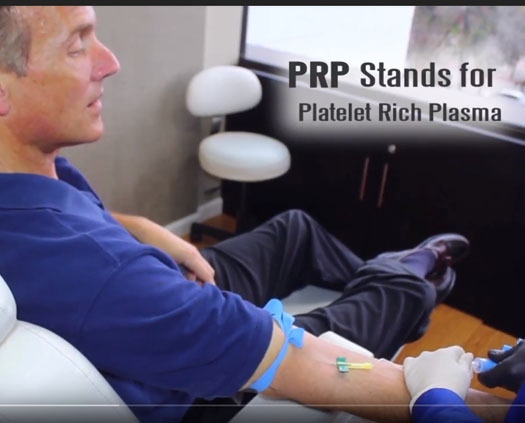 He mentions, it’s a great clinic with an amazing staff that make you feel comfortable during your entire experience, from the moment they pick you up from the hotel, during your procedure and after it, they will be with you every step of the way.